Solar energy for a brighter future. 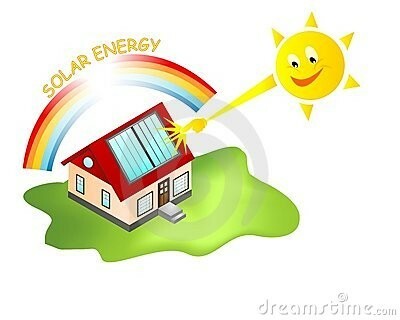 Solar energy is clean, renewable and sustainable. Unlike other energy sources such as gas, oil, and coal. 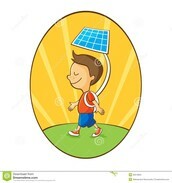 Solar energy does not contribute to global warming, on the contrary, it helps lower the harmful green house gas emissions. The energy from the sun is practically free. 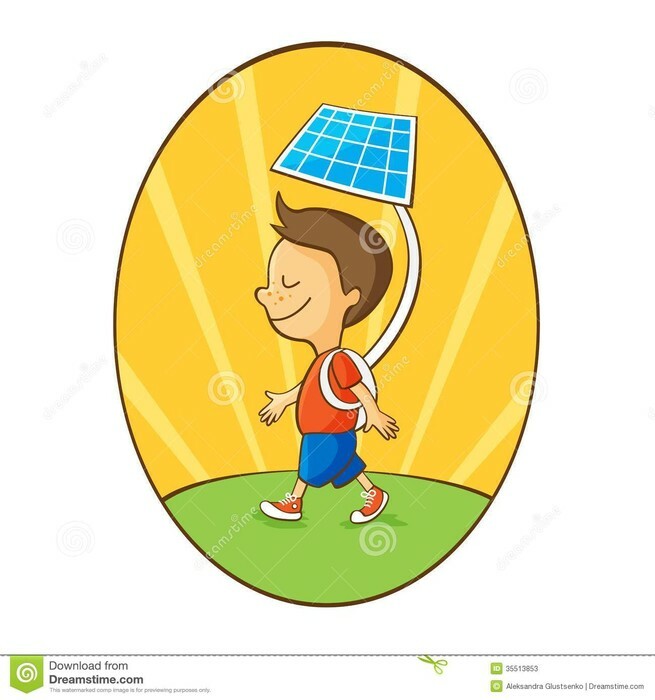 Solar energy will reduce your electric bill and also supply your property with electricity in the event of a power outage especially in remote areas. Visit us on our shop!